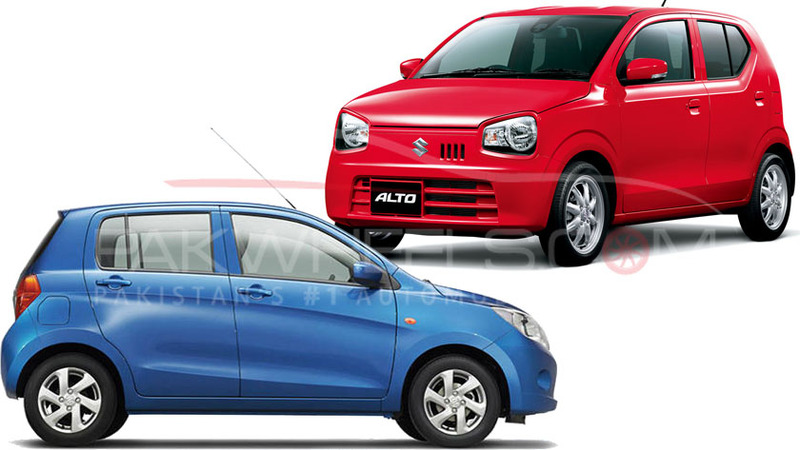 After much commotion, the government restored the previous car import policy. However, now a new dispute has risen between the customs clearing agents and terminal operators. According to the details, the tension between the parties is increasing due to demurrage charges on cars, which marooned for 141 days at the Karachi port after the government introduced the new import policy. It is to be noted here that demurrage charges lie between PKR 500 million to PKR 1 billion. A local media outlet, Dawn reported that the custom agents association has written to private terminal operators and asked to diminish and waive the charges on the cars. Moreover, Secretary General of the Karachi Customs Agents, Mohammad Aamir while talking to the media said that they had spoken to the officials of customs and they had assured them that they would grant them the delayed detention certificate and after that demurrage charges would be waived legally. In simple terms, the terminal operators after the certificate would be required to waive the said charges on the cars. Let’s wait and see how the events turn. We also reached out to a clearing agent, and he informed us that all the cars are being normally cleared; however, and there is some dispute on demurrage charges which will be cleared soon. On 23rd February 2018, the commerce ministry issued a new SRO 261(1)/2018 and restored the previous import policy. 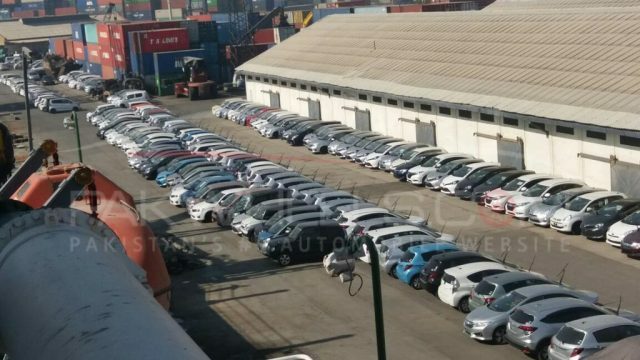 Under the SRO, the Import of the cars was resumed, and thousands of marooned vehicles at Karachi port was allowed to be cleared under the old import policy. Stay tuned to PakWheels.com for more exciting news.